We believe that while a funeral is a time of sadness, it is also an opportunity for you to honor a life well lived. If you have any questions or would like to receive a free Planning Guide, please don’t hesitate to call us at 251.621.5890. At Hughes, we offer the most affordable prices in the Baldwin/Mobile area for the services provided. Please call today to speak to one of our caring staff. The following examples represent selections of professional services and ceremonies chosen most often by the families we serve. 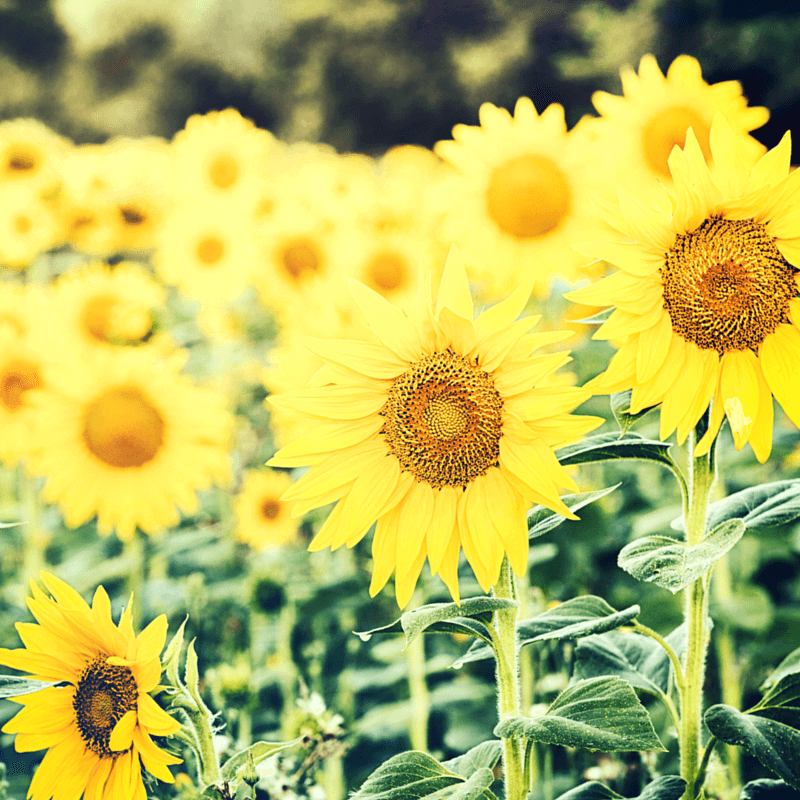 This service includes a viewing and a funeral ceremony at our Funeral Home or another facility followed by a burial. Includes transfer of deceased to funeral home, embalming, dressing, cosmetizing, basic services of funeral director and staff, use of facilities for viewing and funeral ceremony or supervision of ceremony at other facility, utility vehicle, and hearse to local cemetery. This package does not include limousine(s), casket, outer burial container, or cash advance items. This service includes the use of our Funeral Home for viewing and the supervision of a graveside ceremony by our funeral directors. 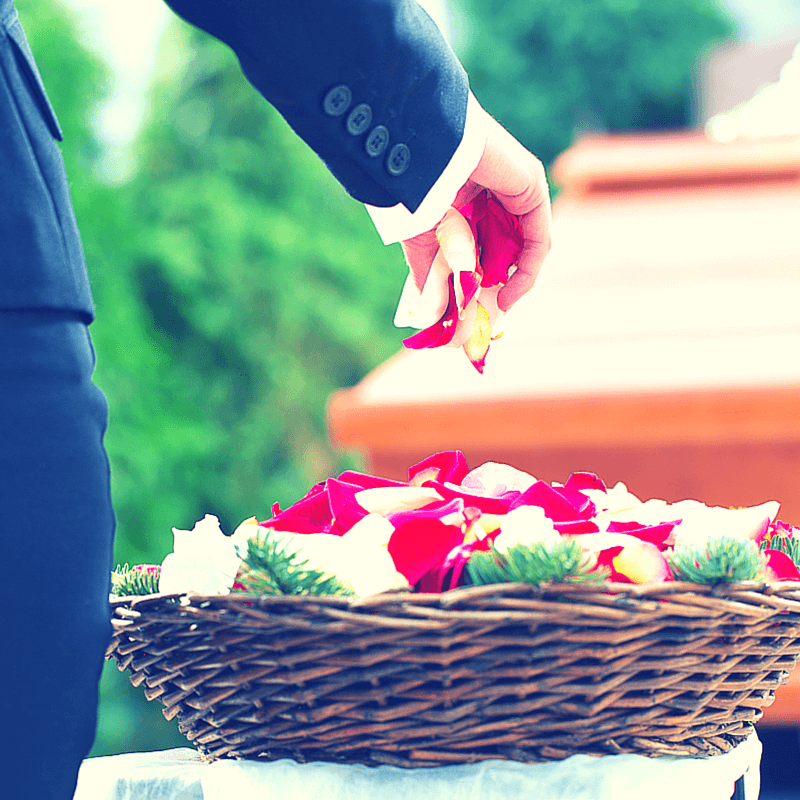 This package includes transfer of deceased to funeral home, embalming, dressing, cosmetizing, basic services of funeral director and staff, use of facilities for viewing, supervision of graveside ceremony at cemetery, utility vehicle, and hearse to local cemetery. This package does not include casket, outer burial container, or cash advance items. Cash advance items for any of our service packages may consist of: death certificates, paid obituaries, flowers, honorariums, cemetery fees, hairdresser or other items as ordered.